We are one of the leading manufacturer and supplier of aluminum pulleys. Our products are widely used in many places. Aluminum pulley is one of the most preferable products of many industries. This pulley is perfectly served by our company. We are producing a premium quality of aluminum pulley manufacturer with great quantity. Our clients are always believes us as we are serving the required quality of products to the customers. And this pulley is technically made by our company to fulfill the market demands. We are supported by the quality team, which helps us to make qualitative aluminum drill pulleys. 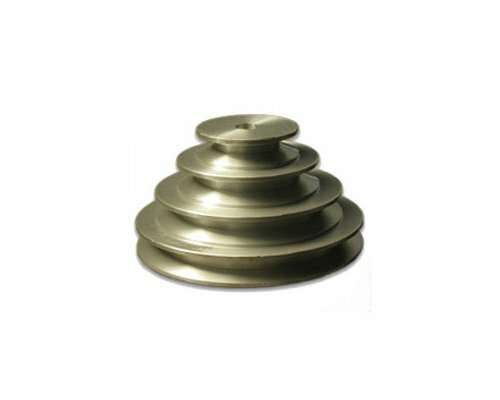 The aluminum drill pulley is different from an aluminum pulley but it works efficiently for industrial needs. 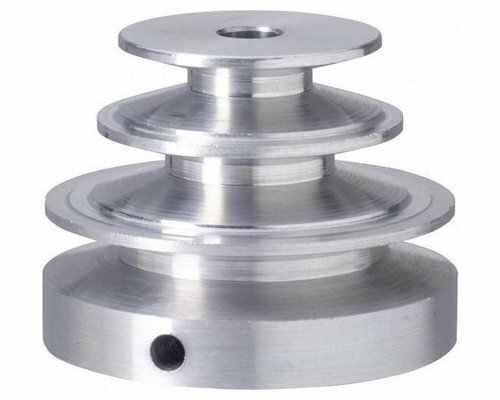 The aluminum drill pulley is a durable product and it lasts for long time period. There is no issue of repairing of this pulley. This is highly efficient pulley by our company with the cheapest price which is affordable for every consumer.